Metal Gear Solid creator Hideo Kojima has said that Metal Gear Solid V will require much more time” in development. The acclaimed developer admitted that he didn’t initially want to release teaser title MGS: Ground Zeroes separately but felt forced to after realising how long the wait for the ‘proper’ Metal Gear Solid V would be. 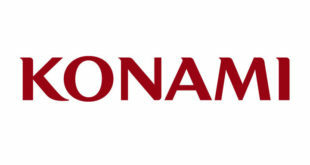 It would’ve actually been better to release it all at once, but by the way things are going, it appears likely that Phantom Pain will be coming out around the time the PlayStation 4 becomes more spread out,” he told Famitsu, as reported by Siliconera. Ground Zeroes will be released on PS4, Xbox One, PS3 and Xbox 360 in the spring for a discounted price of 29.99 (or 19.99 for the digital last-gen version). 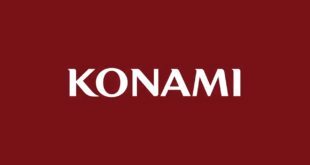 Kojima added that Konami even considered making it digital only. Kojima also confirmed that playing Ground Zeroes will offer an unspecified in-game reward for those who then buy MGS V.